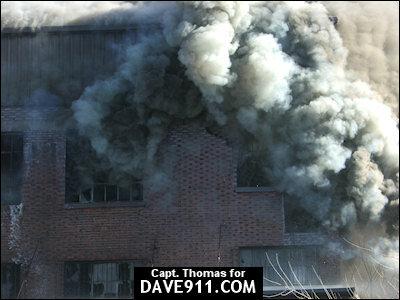 Birmingham Fire & Rescue responded to a report of smoke near 1029 1st Avenue, North, Friday, March 5, at 2:30pm. 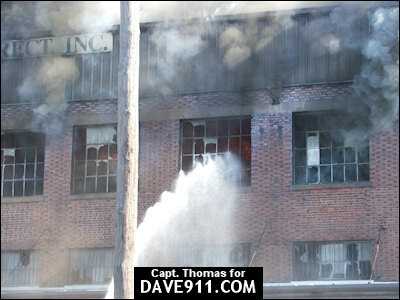 Upon arrival, Engine 6 reported smoke coming from the building and requested a full response. 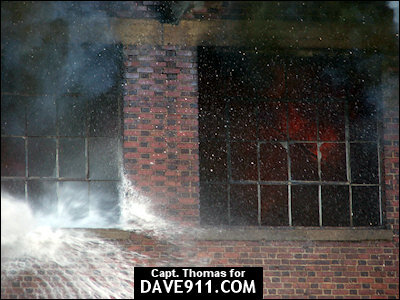 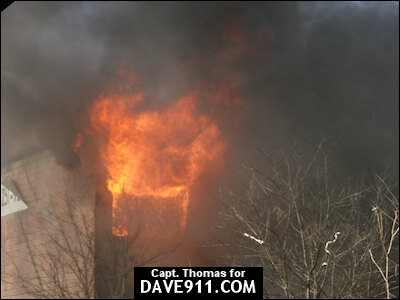 That lead to a 2nd alarm. 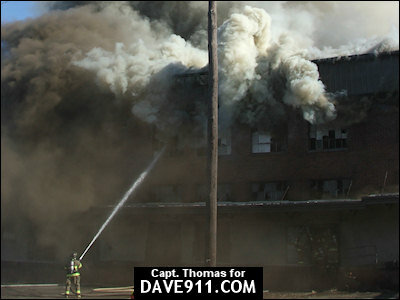 Crews fought the fire well into the night. 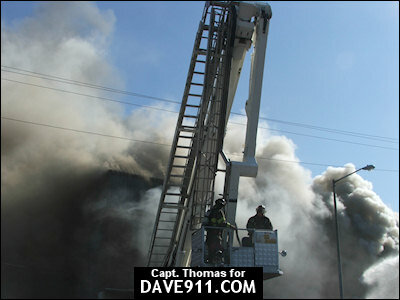 Truck 1 setup on 1st Avenue, North. 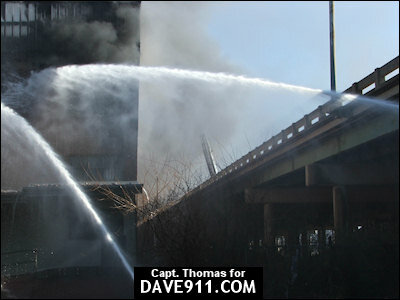 The Interstate, which runs next to the building, was closed. 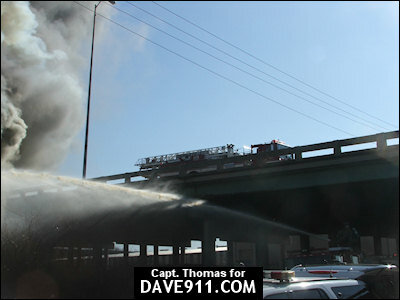 Truck 2 setup on the Interstate and Engine 2 laid from 3rd Avenue and 11th Street all the way up the off ramp and down the Interstate to Truck 2's location. 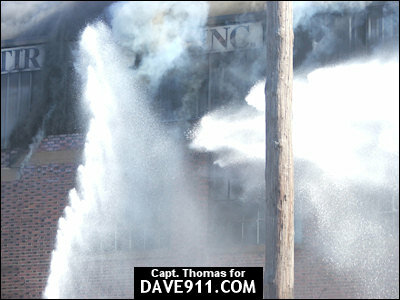 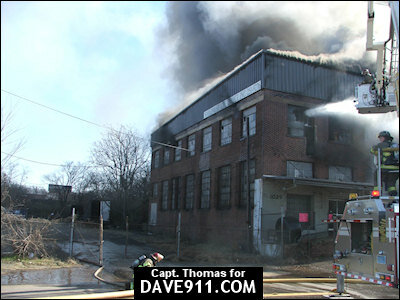 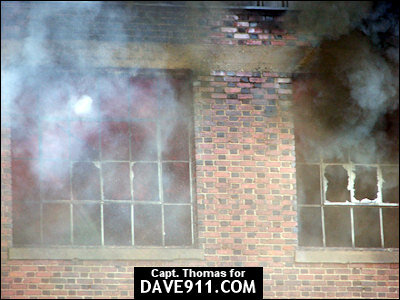 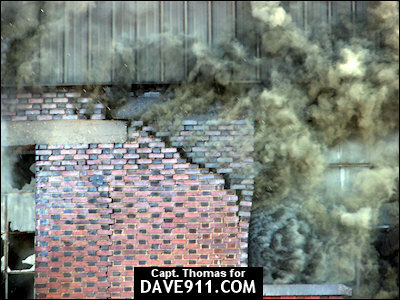 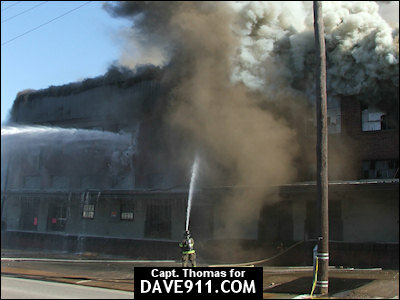 While this fire was gong on, Birmingham had a 2-Alarm fire on the Southside, as well. 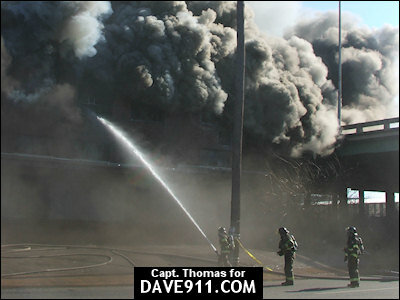 An awesome job was done by all the firefighters on the scene to bring the large fire under control.